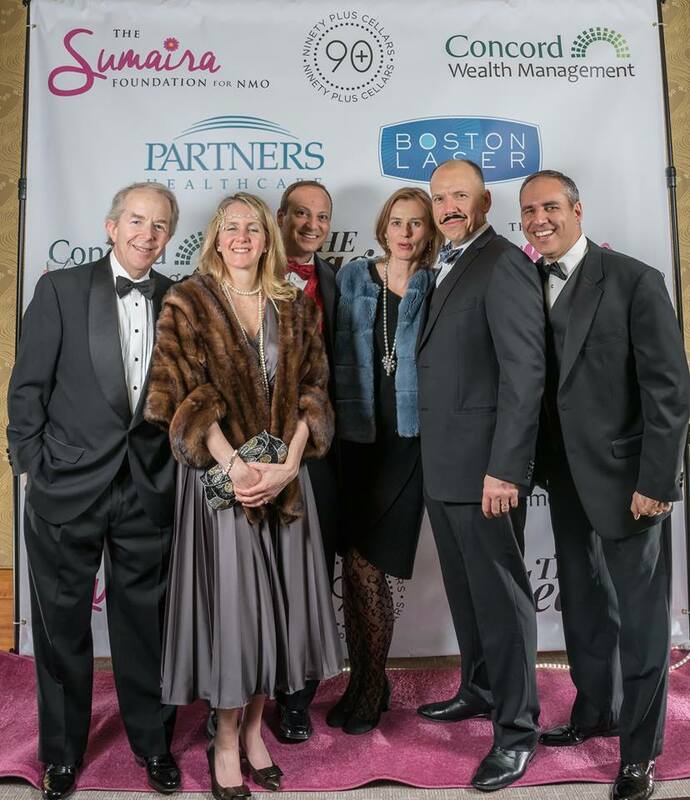 On Saturday, March 25th 2017, decked out in black tie roaring 20s attire, philanthropists gathered at the Mandarin Oriental Hotel in Boston to raise awareness for Neuromyelitis Optica (NMO) through the work of the Sumaira Foundation. 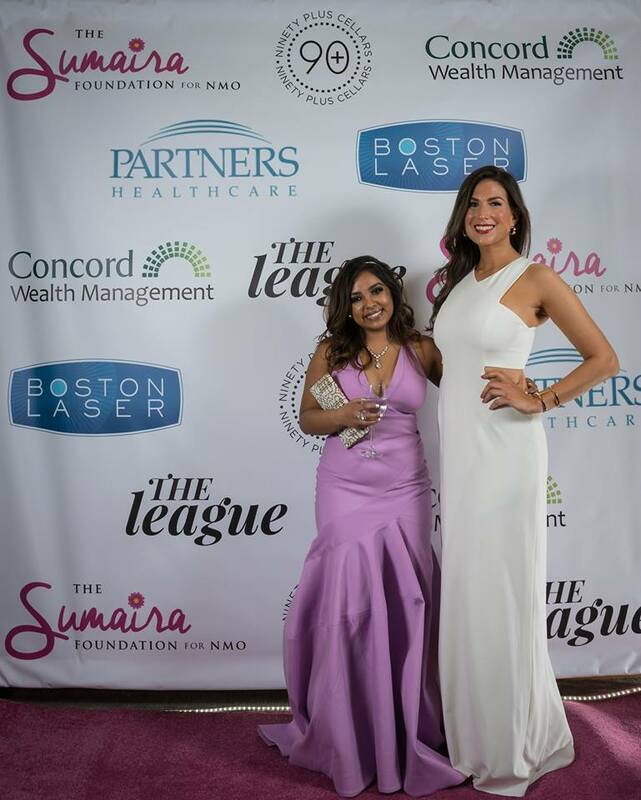 Founded in the summer of 2014 by former Miss Bangladesh-USA and Bollywood actress/model Sumaira Ahmed following her diagnosis of sero-negative neuromyelitis optica/CRION, the Sumaira Foundation is geared toward generating global awareness and finding a cure for neuromyelitis optica. 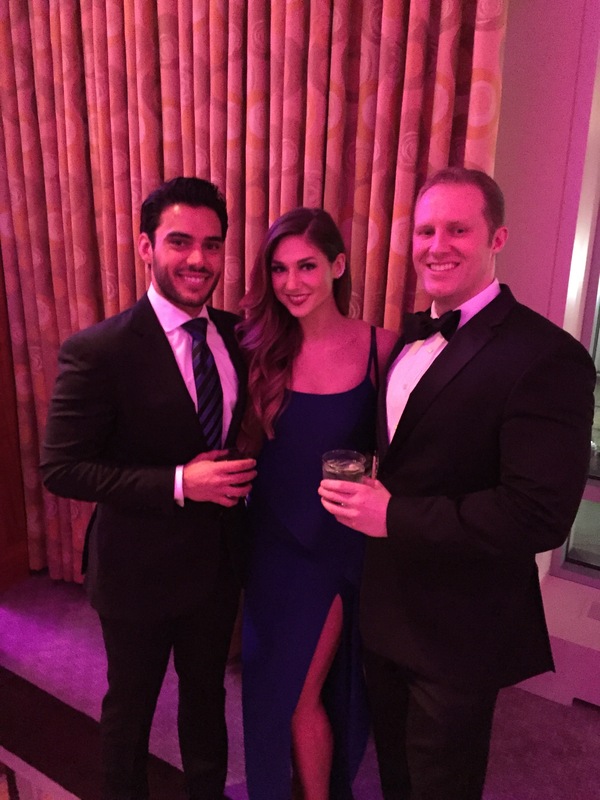 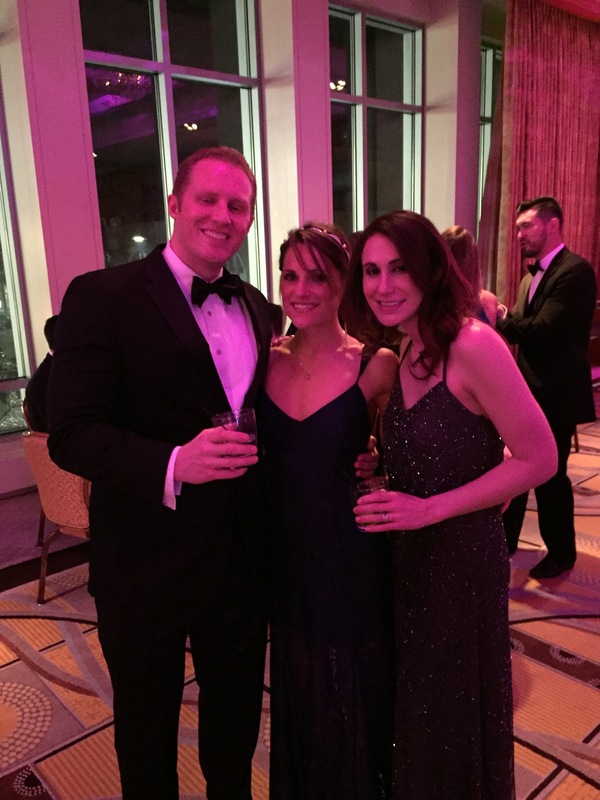 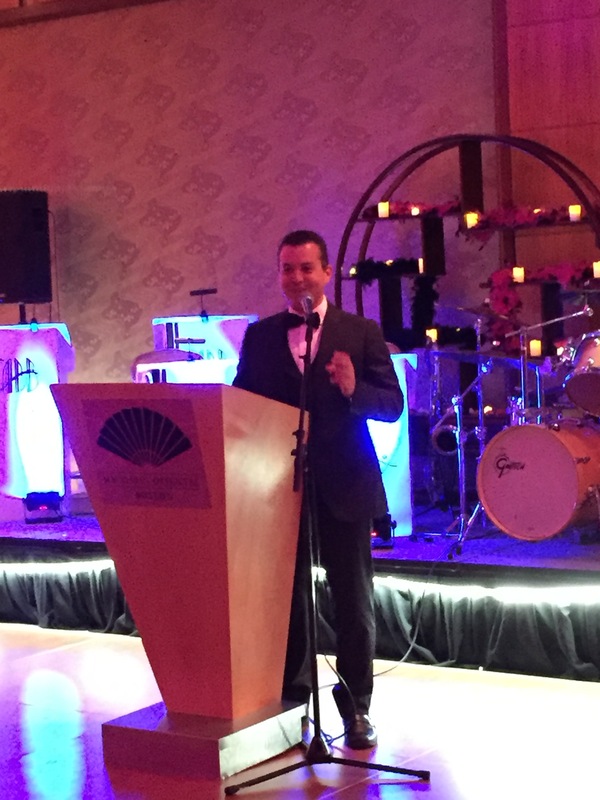 This year’s NMO Awareness Gala sought to “Light Up NMO” and doubled in attendance and funds raised from last year’s inaugural event. 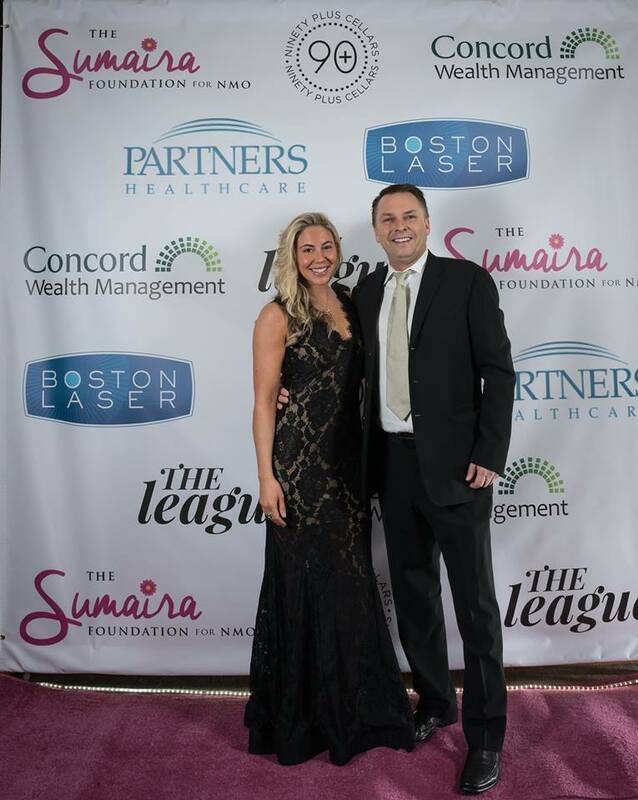 Guests enjoyed signature cocktails including crowd favorite 90 Cellars while noshing on passed hors d’oeuvres, bidding on silent auction items and taking in the new Tesla SUV (and how on earth they got it into the ballroom). 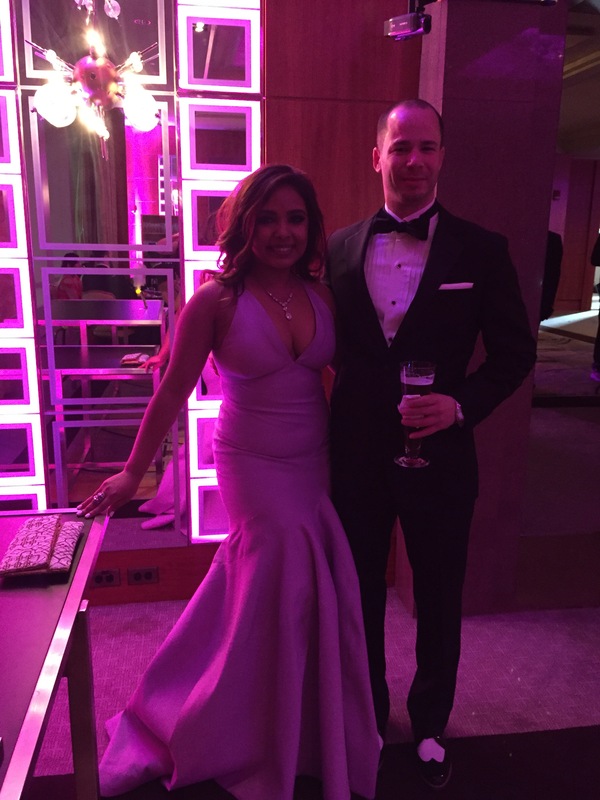 After an Asian buffet dinner, speakers welcomed the crowd, with Sumaira giving an emotionally charged and heartfelt speech. 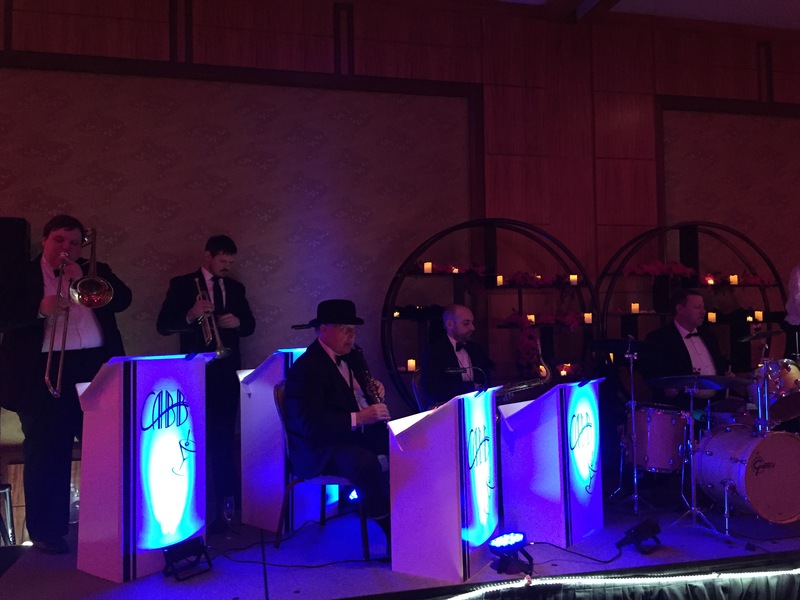 A live string band ensured partygoers danced all evening long. 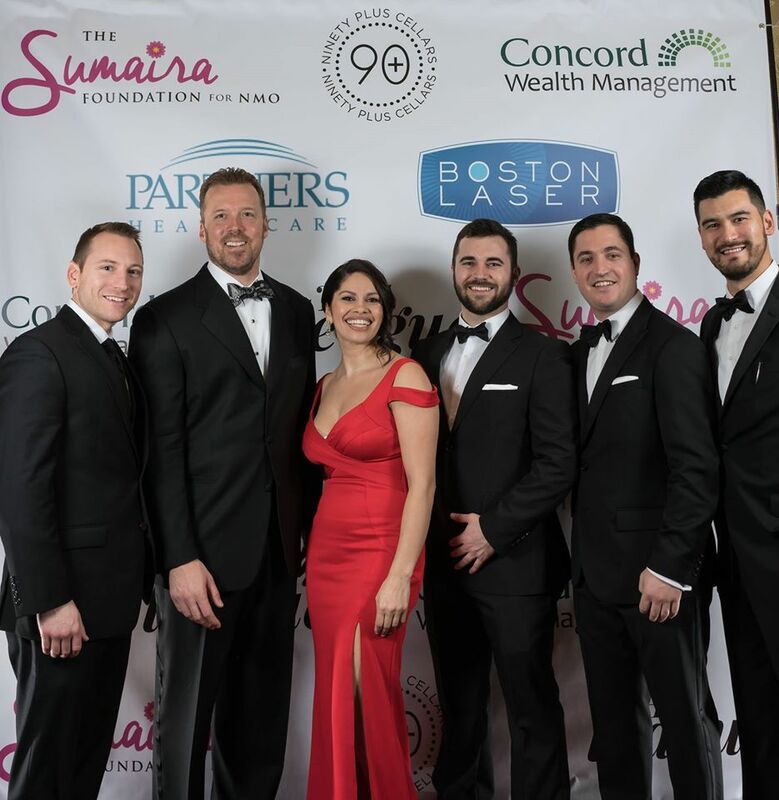 Given this is only the second year of this event we expect great things moving forward for this Foundation and suggest you save the date for next year’s NMO Awareness Gala now!